In short, we've had one HELLUVA year. I'm not usually one to begin thinking about gifts and decorations much before Thanksgiving (out of respect for the Day of Thanks), but this year is different. I am eager and excited for the Holidays. I am so ready to make merry. My husband's health has been steadily worsening, most notably, over the past four years, since he had to undergo heart bypass surgery. A year and a half later, his heart went into Ventricular Tachycardia, a dangerous type of arrhythmia. We thought he might not make it through that, but he did, albeit weaker than before. Mark struggled, but actually did pretty well for quite awhile after that crisis. Until this year. Literally all year long he has been fighting some battle or battles with his body. It is to the point now, that he has been on a leave of absence from work since the end of June and he hasn't been driving since mid-September. He's not going to be returning to work, and we're thisclose to selling his car. My heart ACHES for what all of this might mean going forward. For Mark, me and us. It scares me so much. But I am determined to enjoy life -- the/this/his/mine/our journey -- as much as possible. Honestly, though, the crap has just been so much more prevalent. Pretty much overshadowing. Which is why I am excited for Christmas. All of it. 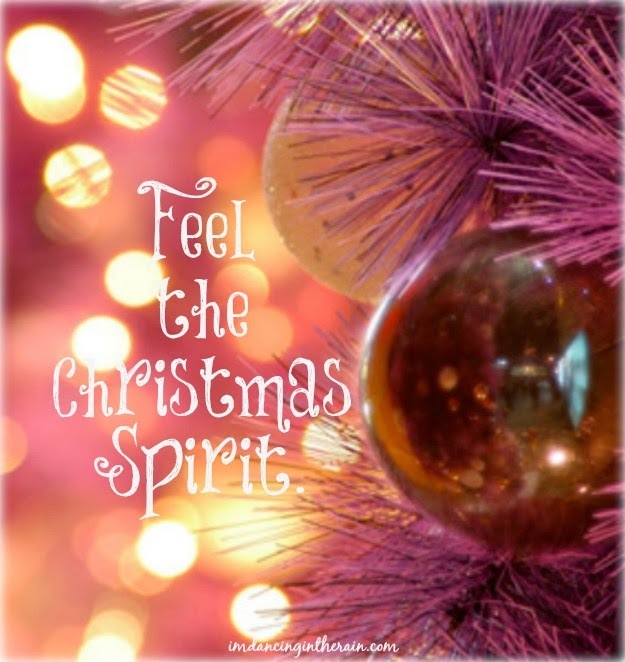 Decorating, shopping for gifts, sending cards, baking treats, the music, the lights, the wonder and joy. I want it. I want it all.